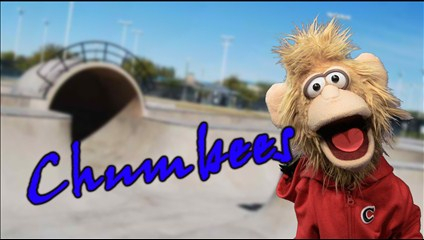 What do you get when you mix a wacky crew of puppets, a wall of grunge guitar sound, and a message of love and redemption? If you answered Heath and the Checker Shoe Band, then you are in-the-know with a rapidly expanding fan base around the country. Heath and the Checker Shoe Band is the brainchild of Christ Community Church members Heath and Buffy Williamson. 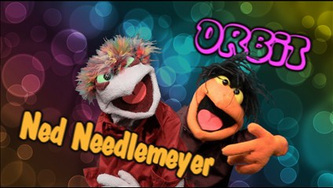 Their mission is to demonstrate God's love to children; their vehicle for doing so is an infectious combination of child-friendly songs and engaging dialogue between an unforgettable cast of characters. 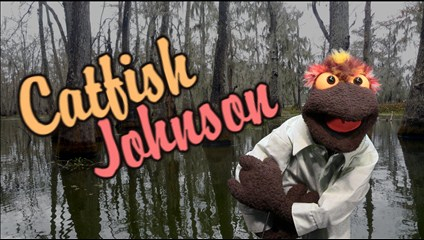 There’s Catfish Johnson, the guitarist whose punk-inspired chops and gravelly voice belie his diminutive appearance. 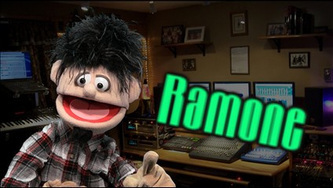 There’s Ramone, the shaggy-haired drummer who not only keeps the beat but does double-duty as a vocalist as well. There’s the soulful Curtis, saxophonist extraordinaire. And of course there’s Heath himself, the perpetually happy frontman for the nine-member act. Heath and Buffy Williamson met in Buffy’s hometown of Hattiesburg, Mississippi, when Heath was on tour with a Christian rock band. 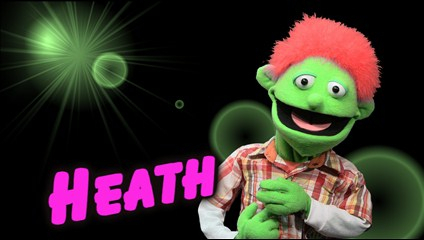 The real Heath is as colorful as his stage persona. A native of Phenix City, Alabama, Williamson has made a career in music, from touring with Jesse and the Rockers, a Christian pop/punk band in the late 1990s, to his current gig as bassist for Phenix City’s East Wind Bluegrass Band. He holds an associate’s degree in music and a bachelor’s degree in Biblical studies, and is an ordained elder in the Free Methodist Church. 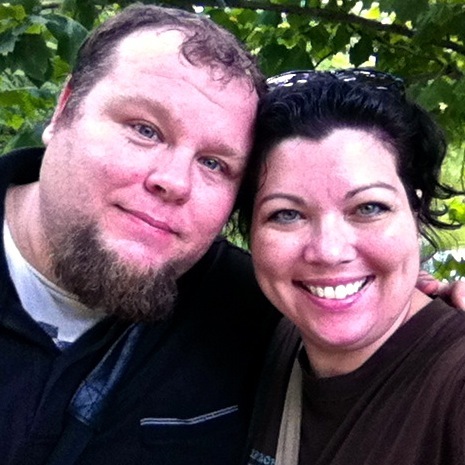 Heath and Buffy took time out from their busy schedules – Buffy is a speech therapist with the Muscogee County School District and they are parents to three boys, Hero, Brick and Hank – to tell us more about their ministry. 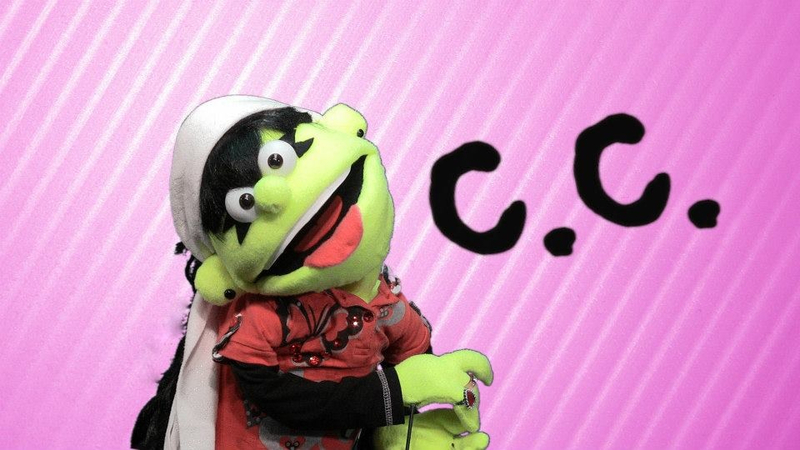 Heath: I asked the kids [at CCC] to help with a name. I always wore checkered shoes when I was doing the puppets, so one of them hit on that. How did the idea of music and puppets come together? How did the TV show come about? Heath: First a local station in Phenix City picked it up. We sent it to some CTN affiliates but nothing much happened, then the main CTN network, through absolutely no effort of our own, picked it up. I didn’t even know it was on until a couple of weeks later when someone told me. Heath: While doing this on a budget of absolutely zero. Buffy: It’s all filmed in our shed and edited in our living room. The albums have been recorded in our kitchen. And how we’re able to find some of the equipment we need, only God knows. Buffy (laughing): Yes, the pawn shop has been our friend. Hero and Brick now have a little brother, Hank. 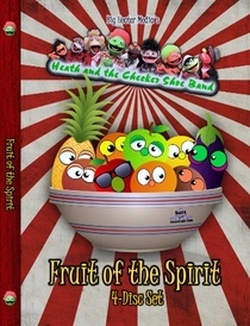 Fruit of the Spirit is a new 4-disc DVD set featuring lessons from Heath and the Checker Shoe Band and supporting materials including lesson plans, coloring pages, activity sheets and more. What is the vision for the TV show? Heath: The vision is to provide a quality product that parents can watch with their kids and hopefully everyone learns something about God and what it means to be a Christian. A lot of it stems from things we’re trying to teach our own kids. And we try to make it fun. It always starts with the music. We come from the ‘80s and ‘90s, so I wanted music that people my age could tolerate listening to in the car. It’s definitely different than the average kids music. I think it’s something anyone from any denomination can use. Buffy: Pretty much every music type is represented. Everybody can enjoy it. You mentioned hearing from a fan in Connecticut. What are some other areas where people have discovered Heath and the Checker Shoe Band? Heath: Yeah, we heard from a lady in California. Her son was about a year-and-a-half old, and he had some health issues. Buffy: She said he was real colicky and every time she put on Heath and the Checker Shoe Band, he calmed right down. So I guess we’re very medicinal. You’ve been focusing more on the TV show this year and less on live performances. Do you still play live shows anywhere? Heath: We do a little bit, but really not much anymore. 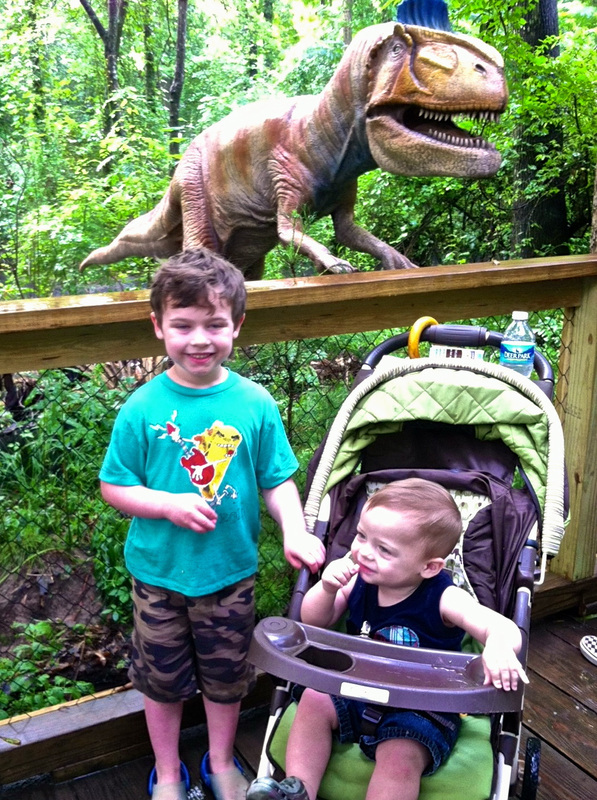 With three kids, it’s kind of hard to travel a lot. The TV show is the main outlet now. 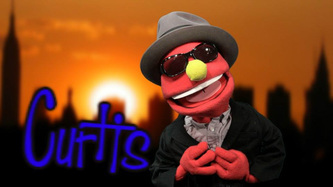 The goal would be to eventually franchise it, so other churches could buy the shows and the puppets and do them that way. I would say that’s part of the vision for the next five to ten years. What’s in the immediate future for your ministry? Heath: The next step is to promote the “Fruit of the Spirit” set. I want to get it to every church that will use it. It has everything you need. All you have to do is put the disks in and print out everything and you’ve got your curriculum for the next 10 weeks. We’re also re-pressing our first two albums with matching DVD sets, and we have a third album that’s finished and will be out soon. Do you anticipate adding more talent to your team? Heath: I’m not good at promoting. I’m good at creating and moving on to the next thing. So we need to figure out to promote better. And if anybody out there is an animator, we’d love to have a good animator on our team. 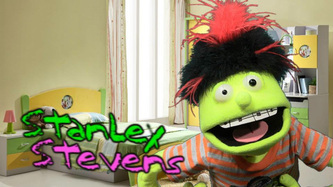 Also, if someone is passionate about puppets, we can always use an extra hand or two. I tell people, “You can make as much as we make … which is nothing [laughs]. I don’t know if people hear that we’re on all these channels and think, “Oh, they must be raking it in.” We’re not. Typically you have to pay to be on Christian TV. In our case, we don’t, but we’re not getting paid, either. But we’re doing what God has called us to do. And it’s making an impact. How does it feel knowing you are part of something God is using to change lives? Buffy (laughing): We still have nothing. Heath: We have a ten-by-twelve shed with about five feet to move around in. There’s an old TV monitor and a digital HD camera. It shouldn’t happen. This whole process has been just letting go of the reins and letting God do it. Music Video: “Joy, Joy, Joy, Joy"